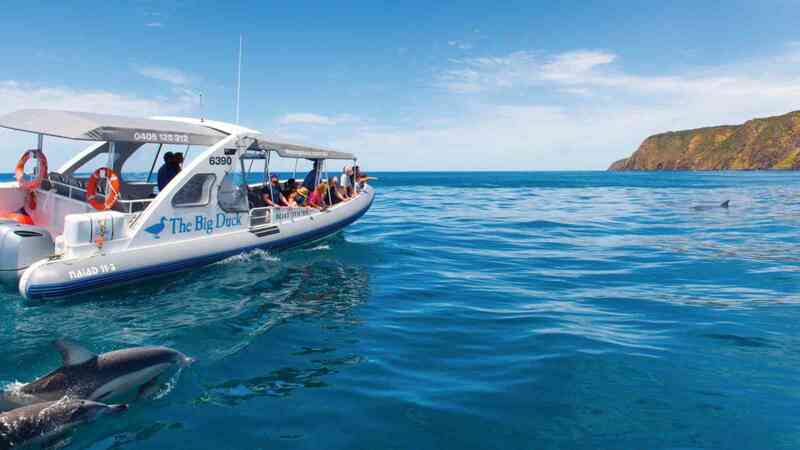 In addition to the Victor Harbor and McLaren Vale Highlights Tour, you'll also head out on a 45 minute 'Seal Island' Big Duck Tour! 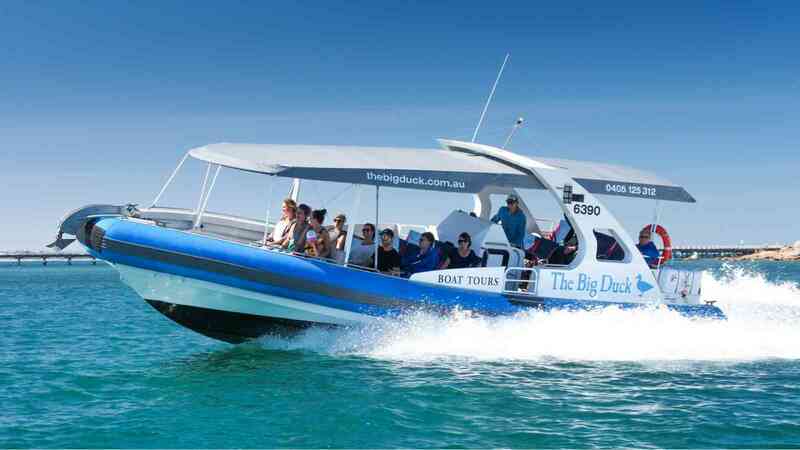 This tour offers passengers The Big Duck experience in a compact form! Departing from the Granite Island Causeway, a 5 minute scenic cruise takes you along the northern side of Granite Island past the Penguin Centre and Horse Tram route and around the breakwater into the open ocean. 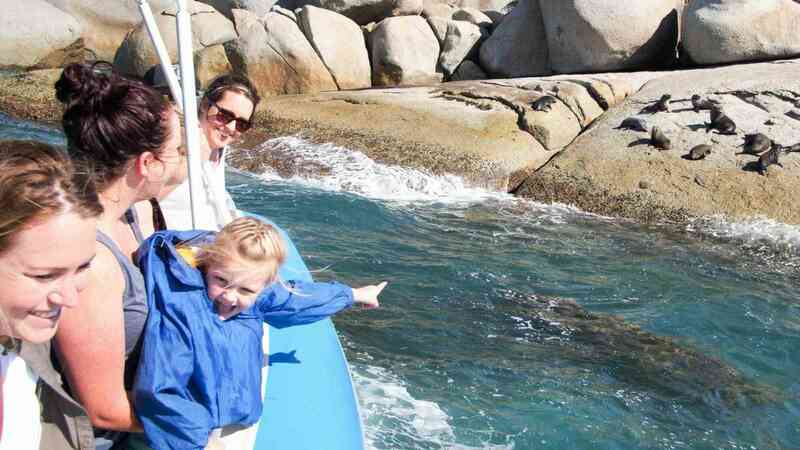 A further 5 minutes of exhilarating motoring and you are at Seal Rock, where Long-nosed Fur Seals and Australian sea lions can be seen basking in the sun and often swim to the stationary boat to have a good look at the passengers! Seabirds including petrels, shearwaters and cormorants can also be seen on or around Seal Rock. Common and bottlenose dolphins are also often in the vicinity and sometimes race the boat. After about 15 minutes viewing the wildlife and beautiful scenery at Seal Rock, The Big Duck returns to the Granite Island Causeway landing. Online prices only available when booking online and are valid 1st April 2019 to 31st March 2020. A child is between 3 and 14 years of age. Australian Concession Card holders only. Normal prices valid for 1st April 2019 to 31st March 2020, for other dates please enquire.